Armando – generous, charismatic, and hardworking – shares his family’s winemaking passions and continues its traditions. It was his entrepreneurial acumen and experience, however, that fueled the vision to directly import his family’s wines into the United States. 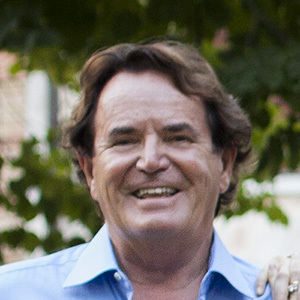 He founded Arel Group Wine & Spirits, Inc. in Atlanta, Georgia, together with his wife, Elviana. Armando’s hands-on approach means he travels extensively to promote our wines and the Italian wine industry in general. Barbara was born in Venice, Italy, but moved with her family to the United States at the age of eight. At sixteen she returned to Italy where she completed her education, earning a degree in Business Administration from the University of Udine. She is also a certified Sommelier. Barbara travels extensively to the USA to visit and present our wines to the market. Her positive and charming personality makes her a joy to be around. Elviana is the heart and soul of the company. She, too, has family roots in winemaking, for which she shares her husband’s passion and dedication. 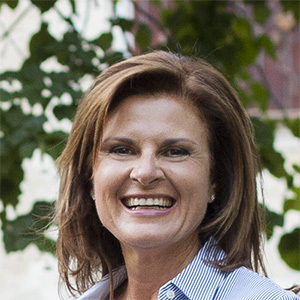 Elviana manages the creative and marketing aspects of the business, but she is also extremely interested in the arts and the environment, and brings this sensibility to her management style. She is very committed to charity organizations helping people and animals in need. 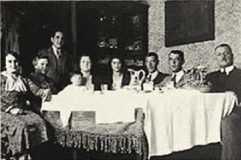 Caterina was born in Venice, Italy, but moved with her family to the United States at the age of six. 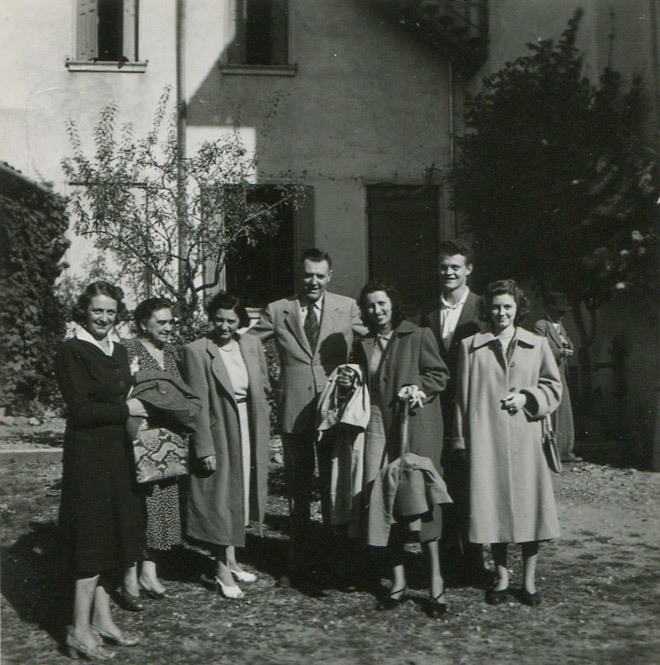 At fourteen she returned to Italy where she completed her education, earning a degree in Foreign Languages (German and French) from the University of Udine. She is also a certified Sommelier. Caterina’s outgoing personality is an asset when connecting with new customers during her frequent visits to the USA. 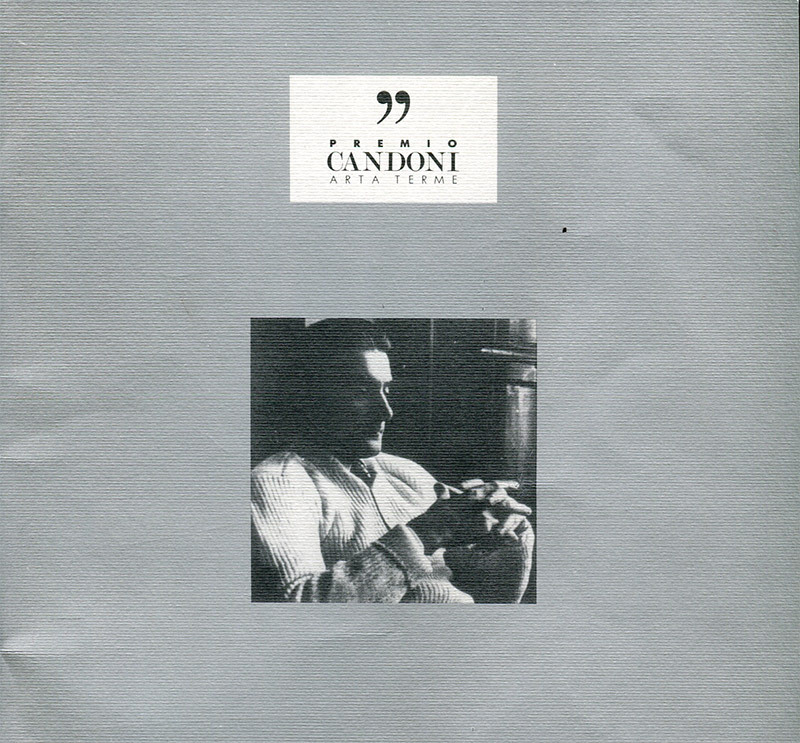 Quality has been defining the spirit and core values of the Candoni De Zan family for over one and a half centuries. Experience, knowledge, and commitment have marked our work over the years, in addition to sound stewardship and environmental practices relating to the territories in which the family has operated. We work passionately and tirelessly to produce high quality wines that we ourselves drink, and which we are proud to share with our consumers. 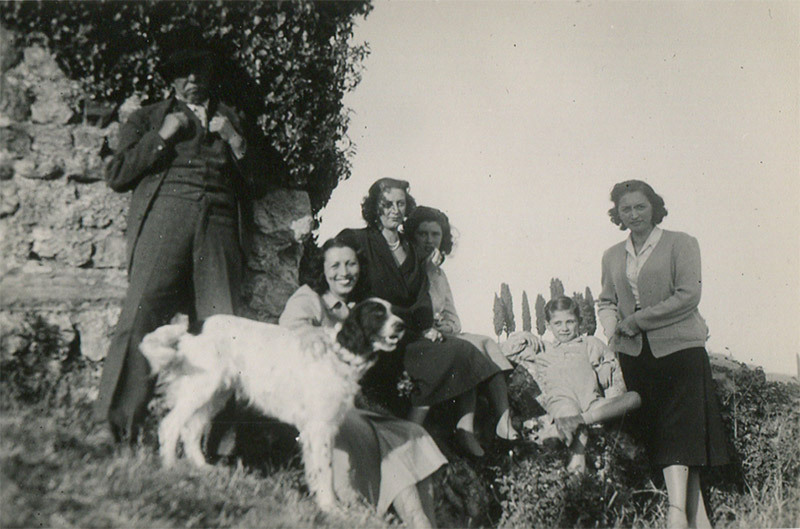 The strong sense of family that characterizes Italians, fuels our commitment to making wines that are affordable and have easy drinking appeal. However, it is also our wish for each bottle of wine – from its content to the packaging – to reflect the cultural wealth behind the Made in Italy mark, founded on centuries of Italians making things beautifully and with care. 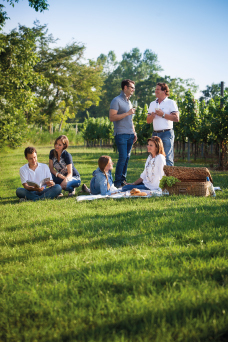 We want to deliver emotional value to our consumers, so that when they drink any one of our wines, they will feel they are experiencing a moment of Italian culture, warmth, and elegance. 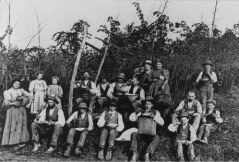 Both the De Zan and the Candoni families have been involved in winemaking since the late 1800s. A culture built around quality and integrity was established by their forefathers and continued by successive generations. Over the generations both families gradually acquired large viticulture terrains in their respective regions. Following in this tradition, and as part of their long-term plan to enrich their holding, Elviana and Armando purchased the Tenuta Polvaro Estate in Veneto, in addition to vineyards located in other regions. A distinct “taste for the territory” has always distinguished the Candoni De Zan family’s entire approach to winemaking. Their wines are the fruit of an enological project that emphasizes native grape varieties, which are a pure expression of their territory and transmit a unique and inimitable personality to the wines: Pinot Grigio, Merlot, Prosecco, Lison Classico, Cabernet and Organic Merlot in Veneto, Moscato, Organic Pinot Grigio and Pinot Noir in Lombardy, Chianti in Tuscany, Montepulciano d’Abruzzo in Abruzzo, Buongiorno blend in Sicily. The “unique and inimitable personality” is not limited to the wines, but also extends to the labels and packaging, which convey the artistic spirit that Elviana inherited from her father, Luigi Candoni (1921 – 1974) – graphic artist, early exponent of avant-guard theatre and prolific dramatist, after whom the widely respected and internationally acclaimed “Candoni Award” is named. He was the first in Italy to translate and represent the works of Tennessee Williams, Tankred Dorst, Eugène Ionesco, and Samuel Beckett. Luigi Candoni also founded two theater companies and a magazine called “Teatro Orazero.” A museum has been dedicated to him in his hometown in Carnia, near Udine. 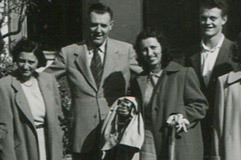 Elviana’s father was not only involved in the arts, but was an avid sportsman and served as an officer of the Alpini (Mountain Troops) army regiment during World War II. 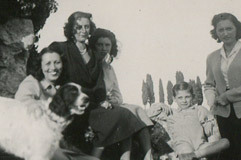 Armando and Elviana’s daughters, Barbara and Caterina, have inherited their parents’ passions. Upon completion of their college degrees, they became actively involved in all aspects of the family business. Traveling frequently between the United States and Italy, Barbara and Caterina have their finger on the pulse of the international wine market and are instrumental in continuing their family’s legacy and in making a success of all of the Candoni De Zan Family’s wines.